Luther has an audiovisual background. He studied music and video production in college, and has an impressive 25-year professional history in the AV industry. His prior work experience includes custom installation, sales, management, and entrepreneurial endeavors with his own AV company. 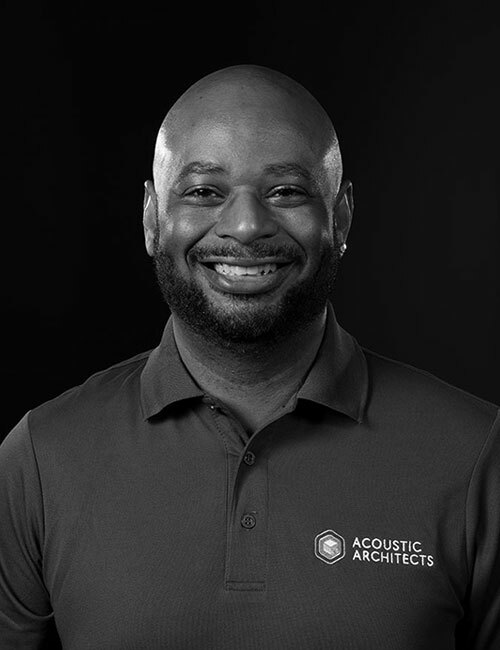 His various background is a valuable asset in his current role with Acoustic Architects. Luther also is a music producer, DJ, and an avid Liverpool soccer fan.